More and more people are choosing to switch to water softeners. Water softeners work by removing the calcium and magnesium ions from the water. Petri Plumbing is here to help you with any plumbing issues that may arise and with water softener installations. 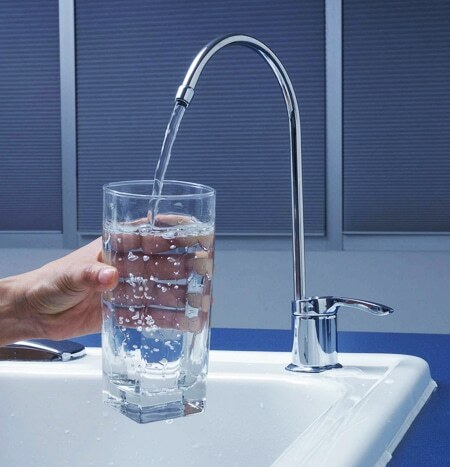 Water that has a high mineral content can be classified as hard water. Studies have not confirmed that hard water is harmful for one’s health. However, it is a concern because it can do serious damage to pipes. It is estimated that 85 percent of the homes in America have hard water. Why Install A Water Softener in Brooklyn? Even though the majority of homes in the United States have hard water, you should consider water softener installation. It will be easier for you to clean your home if you have soft water. Hard water often leaves behind mineral deposits and lime scale. That is why it requires more time and effort to clean your home if you have hard water. You will be able to spend less time cleaning if you have a water softener. Soft water is also better for your hair and skin. Washing your hair in hard water can leave your hair looking dull and lifeless. It can also cause your skin to feel itchy and dry. Furthermore, clothes washed in hard water can contain residue that can leave your skin feeling scratchy. Hard water can be very damaging to your appliances and pipes. The mineral deposits and lime scale will build up in your pipes. This cannot only damage your pipes and appliances leading to drain and sewer repair, but it can also clog your water supply. Soft water will help your appliances and pipes last longer. This will help you save money. Additionally, you will be able to use less soap and shampoo if you have soft water. Soft water has an easier time lathering than hard water, which is why less of the product is required. This is another way that you can save money by installing a water softener. How Often Do I Need To Service My Water Softener? Just like any other appliance in your home, water softener repair and maintenance is needed to function properly. If your water softener is not maintained, then it could end up failing. Your water softener should receive maintenance at least once every three months. It is important to make sure that the system is functioning properly and the right amount of salt is being used. 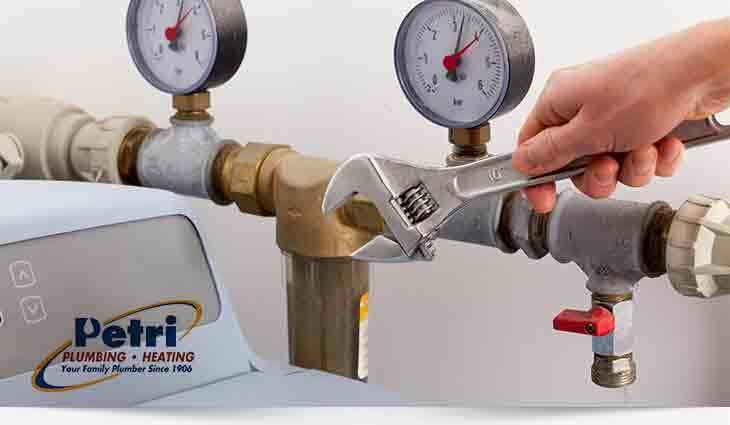 Whether you’re in need of water softener repair or water softener replacement in Brooklyn, you should contact Petri Plumbing. We offer a variety of plumbing services. Call us today at (718) 748-1254!